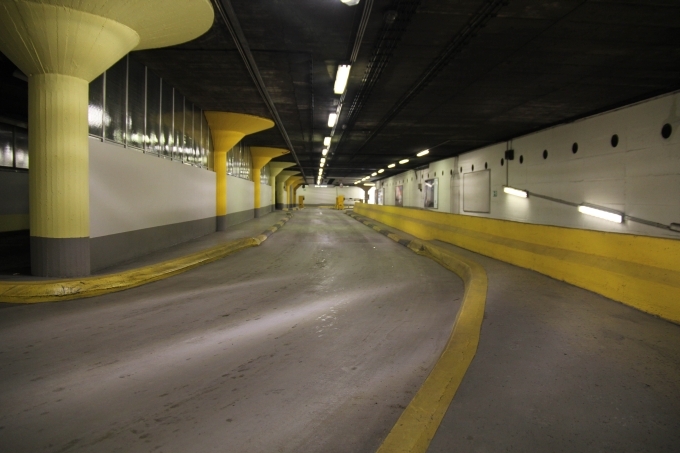 BSL is managing a parking house Subiceva in the center of Ljubljana, the capital of Slovenia. 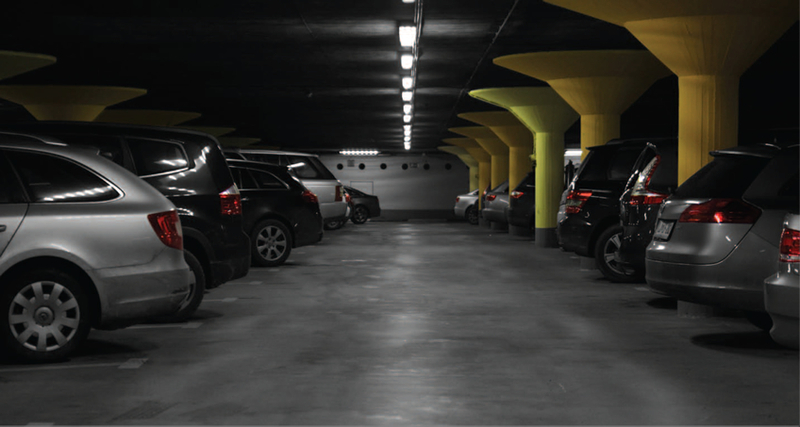 We offer safe and convenient parking spaces in spacious environment. 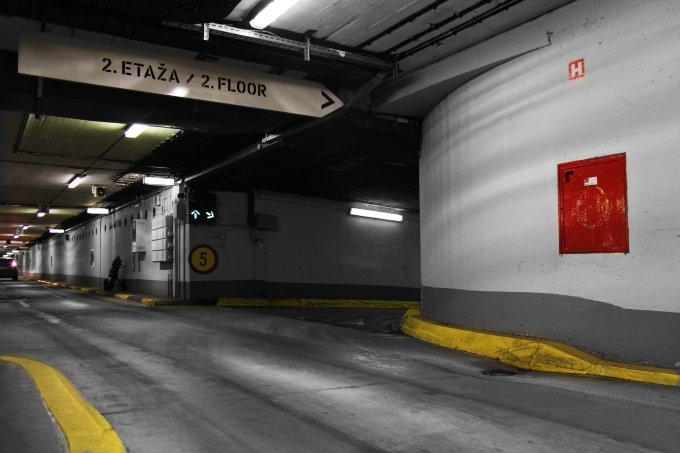 Being located in the city center, we’ve helped millions of customers to find parking solutions that are right for them. Parking House SUBICEVA is open 24/7. It has space for 614 cars indoor and 235 cars outdoor.